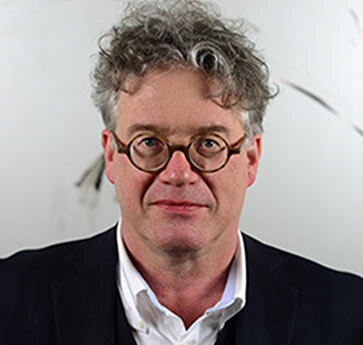 He has curated a number of large international exhibitions including the Biennale of Sydney (1998), Facts of Life: Contemporary Japanese Art (Hayward Gallery, London 2001), Quotidiana (Castello di Rivoli, Turin 1999), Tate Triennial (2003), Shanghai Biennale (2006), Sharjah Biennial (2007), Negotiations (Today Art Museum, Beijing 2010) and the Guangzhou Triennial (2012). He was on the curatorial team for Europarte (Venice Biennale, 1997), Milano Europa 2000, (Palazzo di Triennale, Milan 2000), and Riwaq (Palestinian Biennial 2007). He curated the Iraqi Pavilion for the Venice Biennale in 2013 and Floating World, Bahrain in 2017. In 2019 Watkins curates Small Between the Stars, Large Against the Sky, at the Québec Biennial.